Tessa reminds me of a blonde Emma Watson with double the edginess. Love that sheer panel on the skirt - like you say gives it an edge! It's quite a cool take on the pencil skirt! 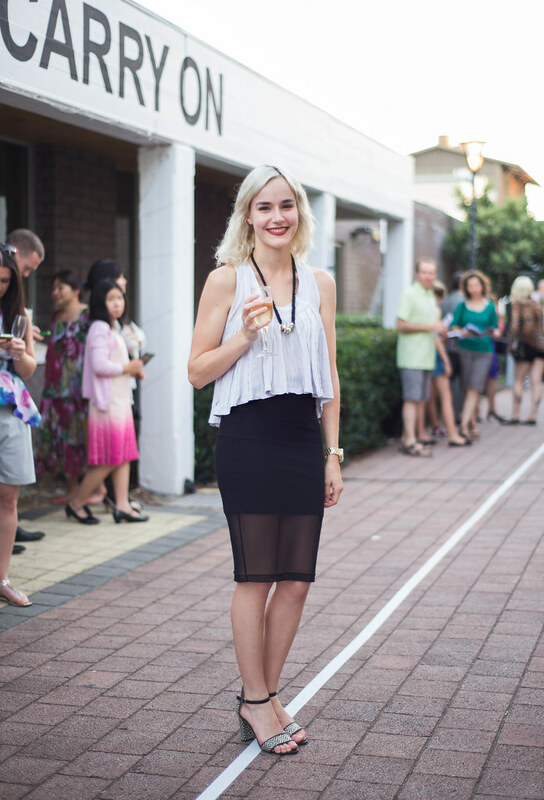 And given that sheer stuff keeps coming back in every year or so, you probably can't go wrong with one of these in a classic pencil skirt cut.